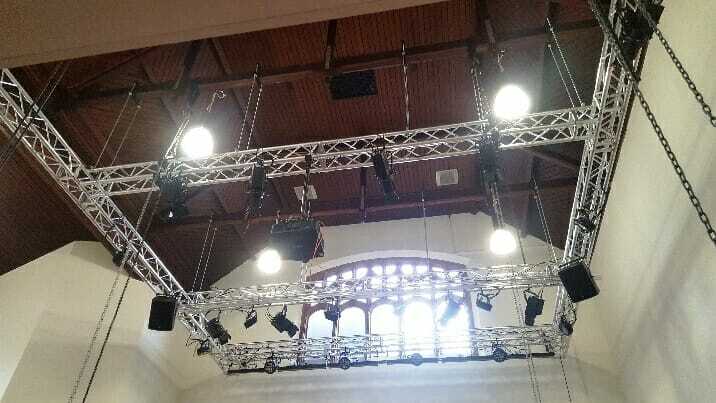 School Stage installed lighting, sound, vision, power and curtains which included a huge truss rigging frame which was suspended from the former church’s oak beams for our newly refurbished school Stage. We wanted something impressive and to create a ‘wow’ moment when people walked in. They certainly achieved this. We chose School Stage as they were professional when giving the initial quote and provided us with the most imaginative design. The quality of the equipment was very impressive. 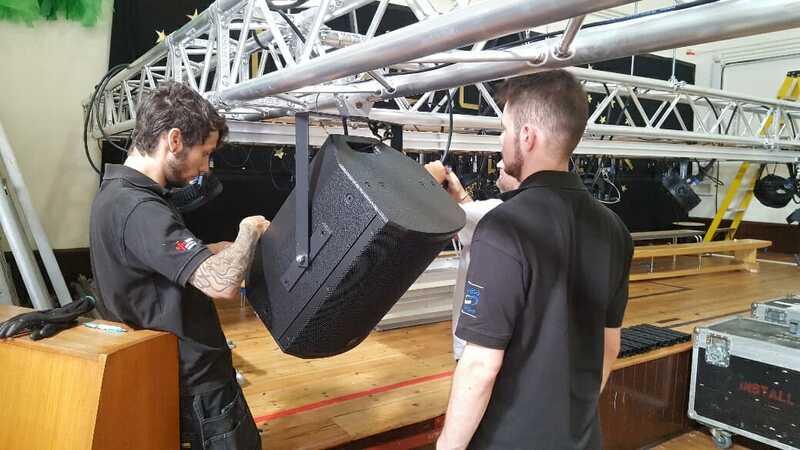 The team installed the equipment on time and to a very high standard. We now have a stage that can be used for concerts, plays, presentations and for so many other occasions. I would recommend any school to use School Stage as they provide excellent quality equipment, first rate service and a final product that can be used to create amazing moments. We are using the equipment almost daily and it is brilliant. 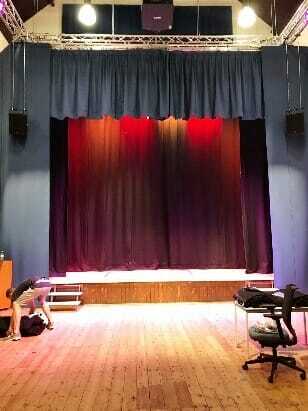 It was agreed that School Stage would come back and adjust the curtains once their weight had settled and this was attended to along with a manufacturer’s replacement of 2 LED lights at the same time. Extremely well organised and managed company who we strongly believe are leaders within their specialism of performing arts systems.